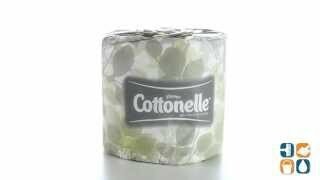 A premium bath tissue that makes a great impression with its exceptional softness and home-like comfort. 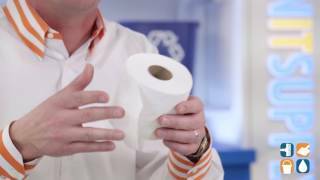 Cottonelle toilet paper is priced to fit any budget. Made with 25% recycled fiber, you can save money and protect the planet. Each roll is individually wrapped to stay clean and dry while in storage. Stock up today!